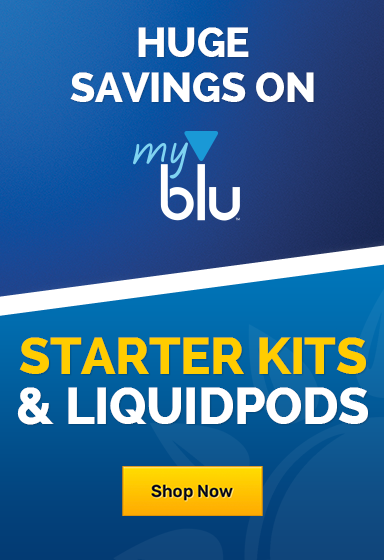 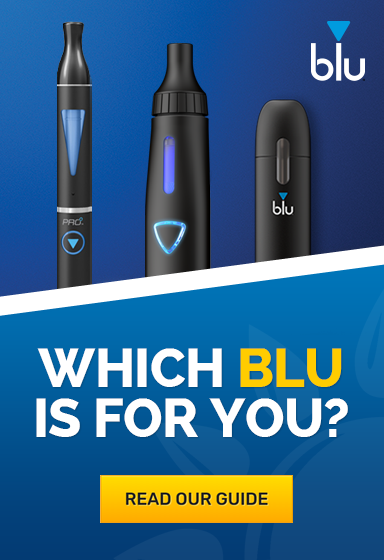 If you're not quite a vaping expert, but certainly not a beginner, then maybe the Blu Pro Range is designed just for you. 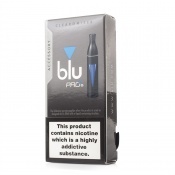 This category is an excellent introduction to the world of e-liquids, providing a wide selection of flavours, e-cigarettes and kits that don't require an experienced touch. 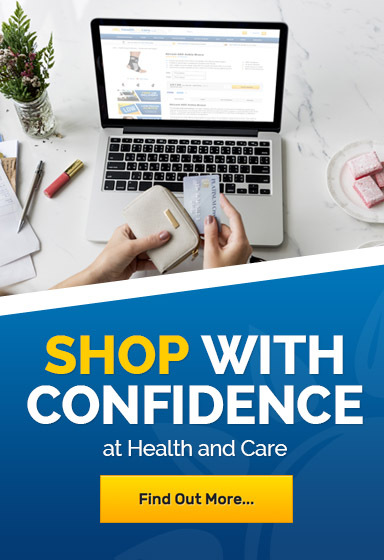 For further information, don't hesitate to call our customer care team on 020 7720 2266.